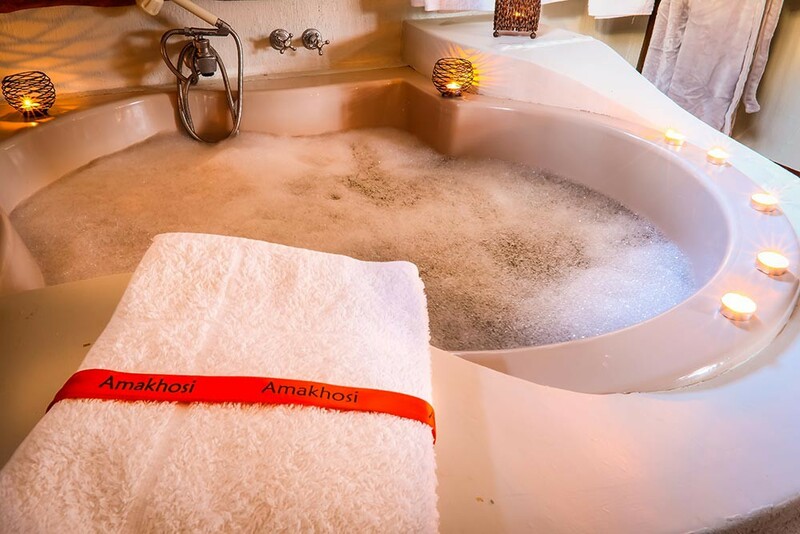 Amakhosi Lodge is in the Amazulu Game Reserve. 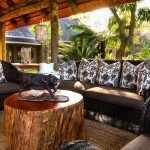 Here you will find the Big Five. 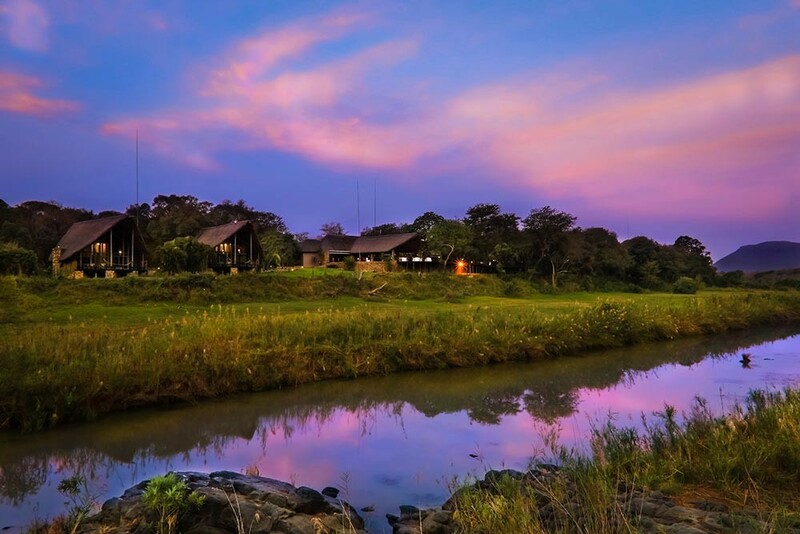 These include Lion, Leopard, Elephant, Buffalo, Rhinoceros but you will also see Hippo, Crocodile, Antelope and 400 bird species. 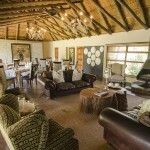 This small, select lodge is set on the banks of the Mkuze River. 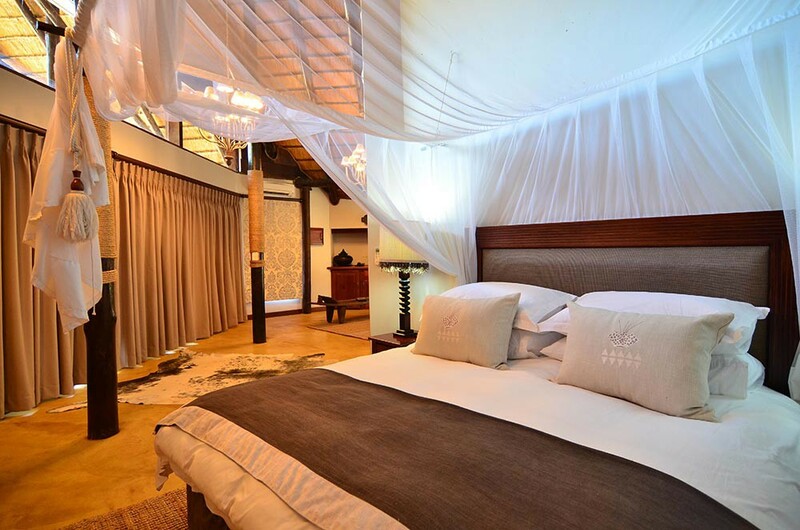 The 6 suites overlook the river from a private deck. 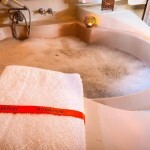 Each suite is complete with a lounge, luxurious bathroom and has the necessary benefit of air conditioning. 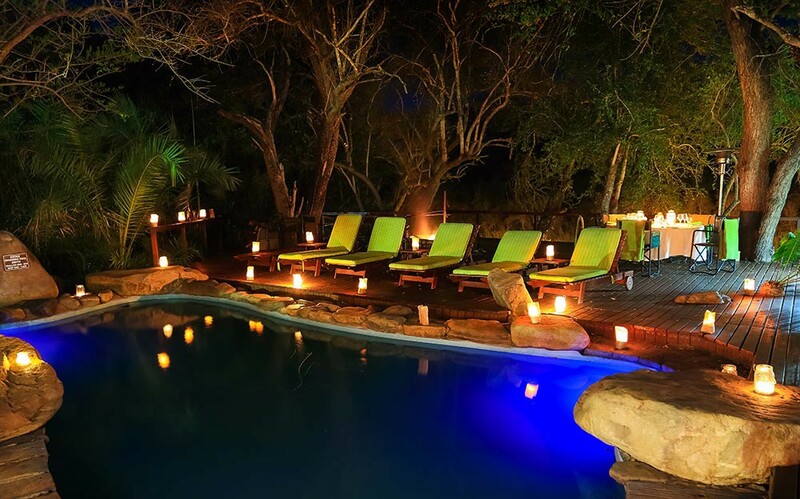 Game viewing and safaris are under the strict supervision of experienced rangers. 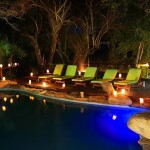 The lodge is renowned for its cuisine and there is a beautiful pool to cool off in after a day in the bush viewing game. 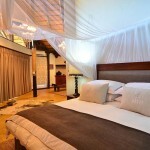 This is a fully all-inclusive property and the price includes accommodation, all meals, game drives and local beverages. 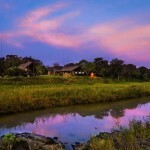 You can easily combine a safari here with a trip to the hauntingly evocative KwaZulu – Natal battlefields. 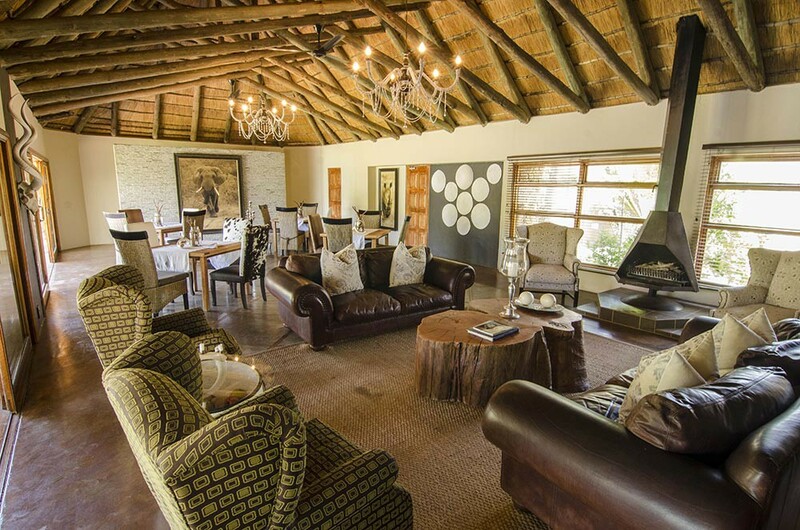 Within a short drive are Blood River, Isandlwana, Rorkes Drift, Ladysmith and Spioenkop – all reminders of the tragic history of this beautiful land. 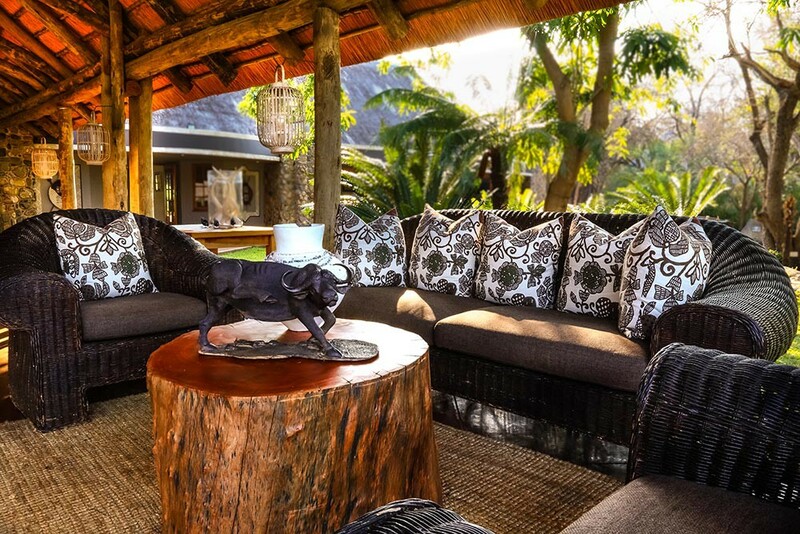 In this area you will still experience traditional and fascinating Zulu culture even though it is fast disappearing.This area is approximately a 5 hour drive from Johannesburg International airport and is 3 1/2 hours from Durban International Airport.